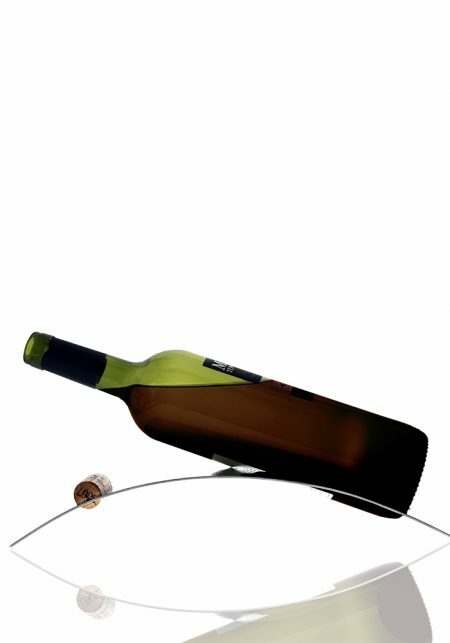 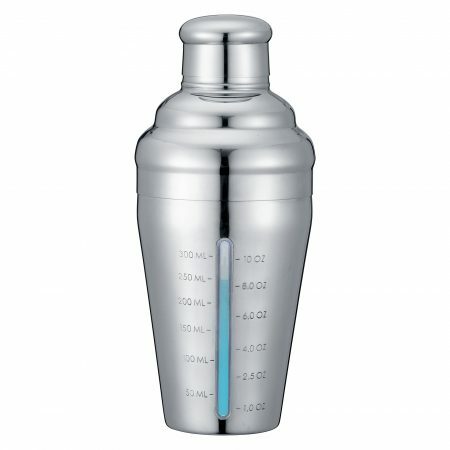 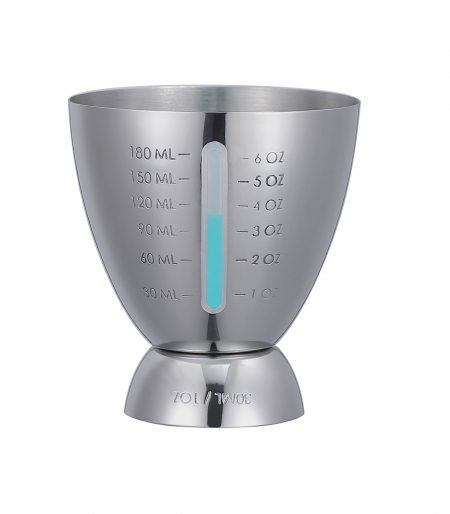 Bel-Air Barware Archives - Distributor of Fine Wine Accessories and Kitchenware Products! 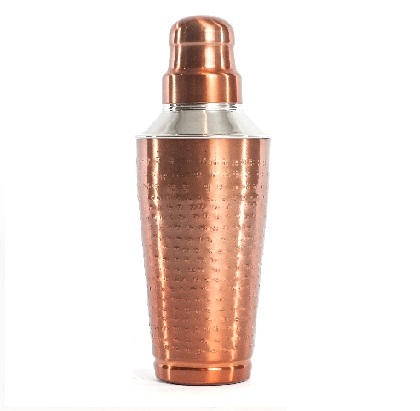 Serve in style with the new Cuisivin Bel-Air Barware Collection. 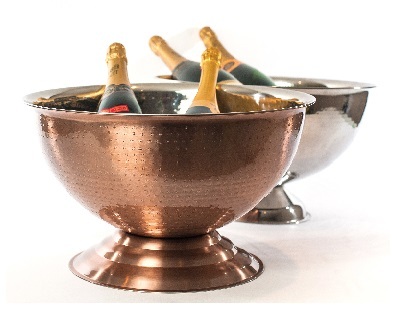 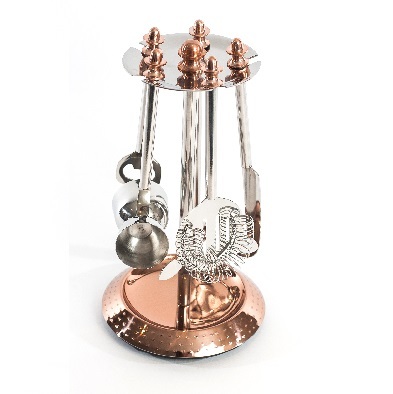 The beautiful hand crafted collection of barware is made of stainless steel with an accented hand-hammered exterior, and mirror copper finish.